There was a time when it seemed that Activision could do no wrong with its Call of Duty games, as the franchise had a legion of fans worldwide, eager to play a new Call of Duty game each year. After all, games like Call of Duty: Modern Warfare 3 and Call of Duty: Black Ops are some of the best-selling of all time, with the former reaching the $1 billion mark in sales in 16 days back in 2011. So it’s clear that the franchise has been wildly popular, with plenty of fans looking to play Call of Duty’s exciting single player campaign, deep multiplayer and engaging zombies mode year after year. 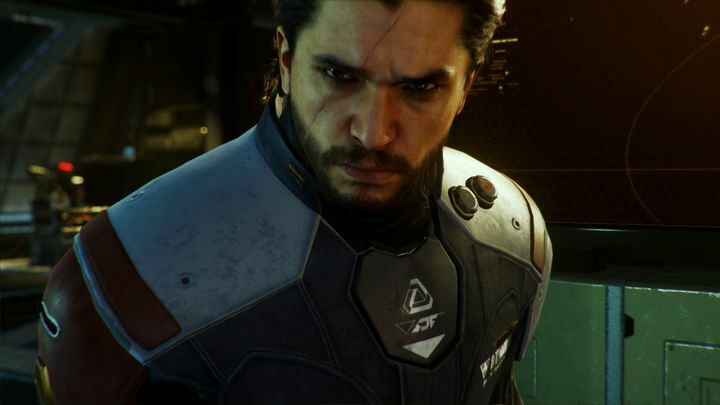 Although the truth is that the latest iterations of Call of Duty haven’t sold as well as earlier instalments, and this was particularly true of 2015’s disappointing Call of Duty: Black Ops III, as it was a good package overall but failed to set the world alight due to its so-so campaign and not so great multiplayer. Could Call of Duty be suffering from franchise fatigue? It doesn’t help either that Infinite Warfare’s multiplayer is mostly a rehash of last year’s game and brings little new to the table. 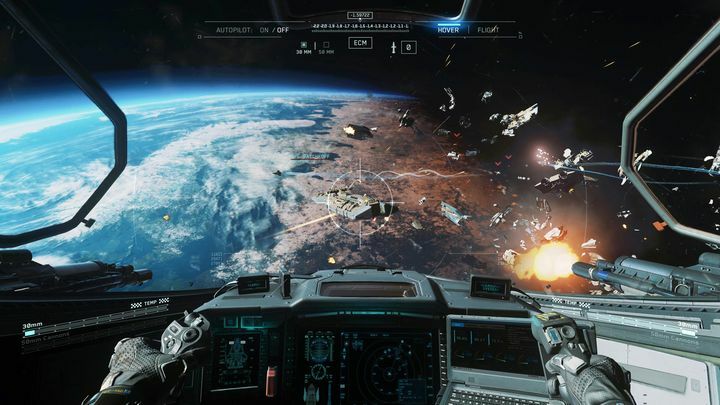 Infinite Warfare does have a good single player campaign, though, even if players have shown some dislike for the game’s sci-fi setting, spaceships and zero-g warfare, making the game’s reveal trailer one of the most disliked of all time. So perhaps publisher Activision and developer Infinity Ward should take a tip or two from the likes of Titanfall 2 from Respawn Entertainment, which did this sort of sci-fi action game better (especially in its multiplayer modes) and also DICE’s Battlefield 1, with its great World War I setting. And it might be true that Call of Duty fans could feel nostalgia for the World War II settings of the first Call of Duty games, and have gravitated to the likes of Battlefield 1 this year. Of course, some editions of Call of Duty: Infinite Warfare come bundled with the remastered edition of fan-favourite Modern Warfare, arguably the best game in the series to date. These editions go for a higher price than the standard edition which only includes Infinite Warfare (the remaster sadly is not available on its own). This means that despite the lower sales, this game could still be a big success for Activision, and the truth is that Infinite Warfare still is one of the best-selling games of the year despite everything, though.